So, when I got an invite to check out the new menu of Do.Si.Rak. I initially had my fears. "Will I like the food?" "Will they be serving veggies that I don't like?" "Will it be tasteless and bland?" These are just some of the things that have crossed my mind and I'm pretty sure the minds of countless others who are not big veggie eaters. However, Do.Si.Rak. is a step above the usual salad bar as it offers something more than just x number of toppings on top of your mixed greens. Here, you choose your base (noodles, rice, tofu, cauliflower rice, etc) followed by your veggies and lastly some protein. It has a distinct Korean influence which you can find from the flavors to the signature spicy sauce which, I recommend for you to add on every single bowl that you get. Ready to eat? Not quite. 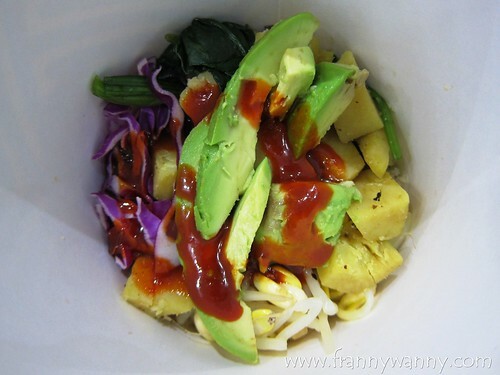 The fun part is you have to shake your bowl prior to eating it to make sure that all veggies and sauces are evenly mixed together. No need to be a dainty lady by using your cutleries in mixing the ingredients around. Just close the box fully and shake, shake, shake! We sampled three new flavors that day and we started with the Avocado & Sweet Potato with Cauliflower Rice. I was really excited for this as I've been watching my friend D eat cauliflower rice or caulirice for months before and I have always wondered what it tastes like. I'm not a big fan of cauliflower so I didn't dared prepare this at home as I might end up wasting the entire batch. Surprisingly, the caulirice at Do.Si.Rak. was very tasty and it doesn't taste like veggies at all. In fact, I'd say it has a similar texture to couscous as they have managed to mince it really well. As for the avocado and sweet potato, I didn't had any problem enjoying these are I love both separately so much more when they're put together. I love how the ]creamy texture of the avocado and sweet potato perfectly complemented the caulirice. It also came with beansprouts, spinach, red cabbage, shiitake mushrooms and white radish. To perk up my taste buds, I added the spicy Korean red sauce which wasn't too hot but it had that nice kick to give more character to the bowl. 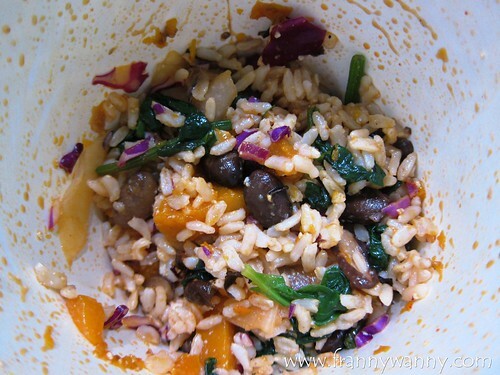 Next was the Pumpkin Tofu on Red Rice. I love pumpkin but I'm not a fan of tofu. The red rice made this bowl very filling but I think, if I were to rank the 3 flavors, this would be at the bottom simply because I really do not like the taste of tofu at all and not even the yummy spicy sauce could mask it. I checked with the staff and you can actually change the combination based on your preference so I'd probably have my pumpkin with avocado instead. 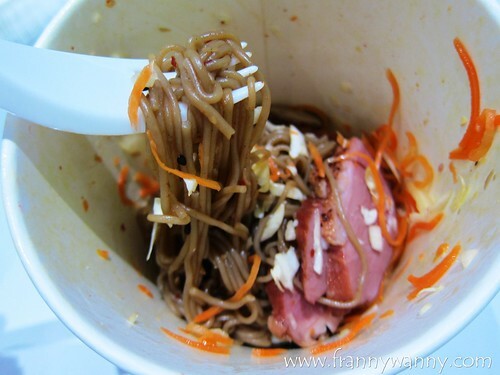 After all the veggie bowls, next was the much-awaited Smoked Duck with Cold Soba Noodles. Oh, this was divine! Prior to opening the bowl, I told my friend T that I'm feeling quite full already and I might just take a small bite. Well, I was wrong. I just couldn't stop after the first bite as the noodles were really tasty and of course, who doesn't love smoked duck, right? I had to remove the corn that came with it though as well as the carrots but I was so happy just enjoying the cold noodles with the thinly-sliced duck, cabbage and shiitake mushroom. This time around, I skipped the spicy sauce as this combination was yummy enough. What a surprise! I actually enjoyed my veggie bowls and I was already telling T that we have to go back on our next lunch bonding session. 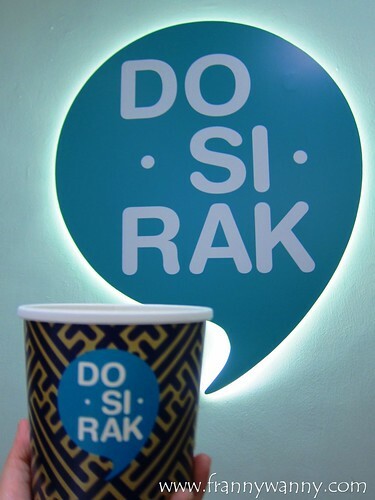 For days when you need to eat something light and healthy, head over to Do.Si.Rak. to try their signature bowls. 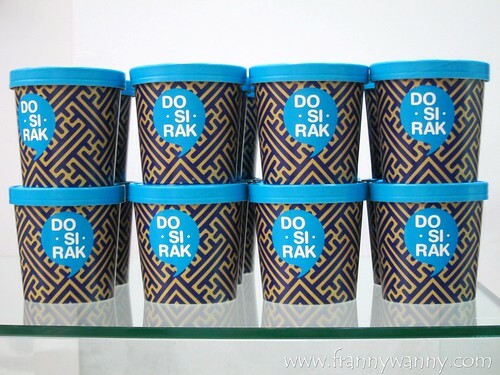 Do.Si.Rak. is located at 18 Cross Street, 01-02 China Square Central, Singapore 0483423. Call them at 65366034.